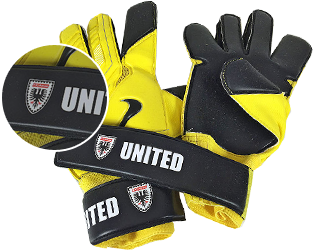 NIKE GK Vapor Grip 3 IC Promo Always Forward UVP CHF 154.95 CHF 119.95 Sie sparen 23%! NIKE GK Premier SGT IC Promo Always Forward UVP CHF 154.95 CHF 119.95 Sie sparen 23%! NIKE GK Gunn Cut Promo Always Forward UVP CHF 144.95 CHF 109.00 Sie sparen 25%! NIKE GK Premier IC ohne SGT Always Forward UVP CHF 154.95 CHF 119.95 Sie sparen 23%!